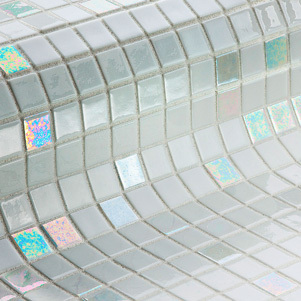 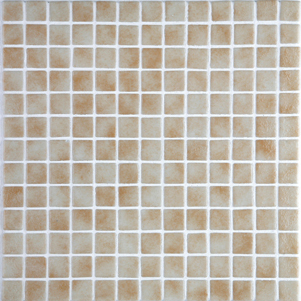 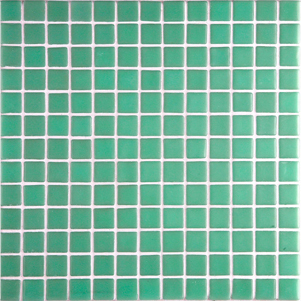 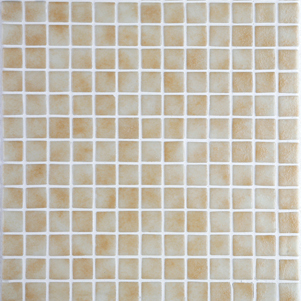 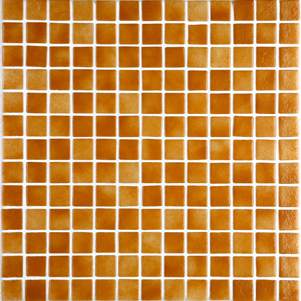 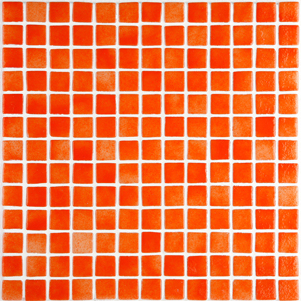 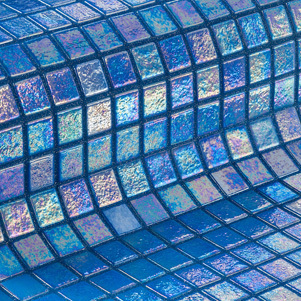 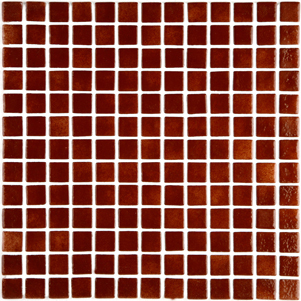 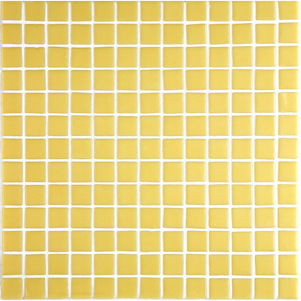 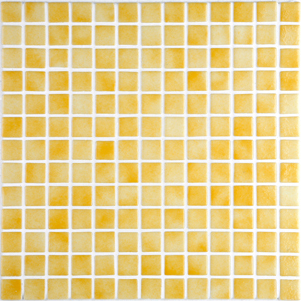 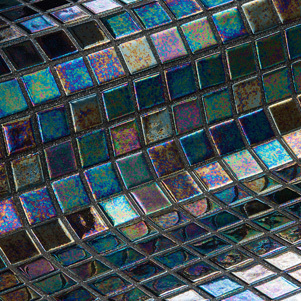 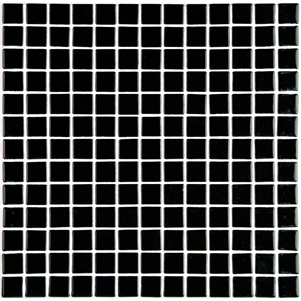 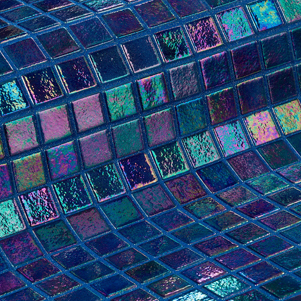 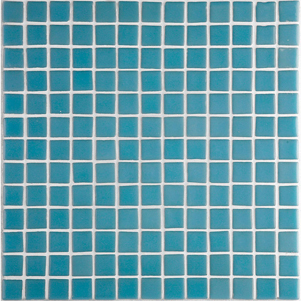 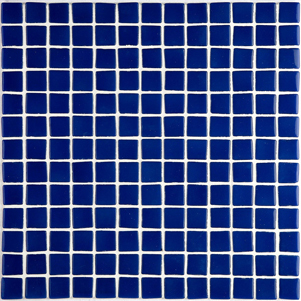 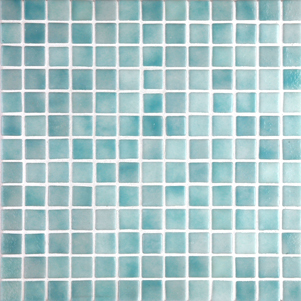 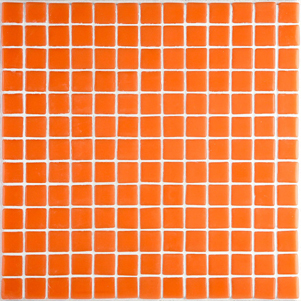 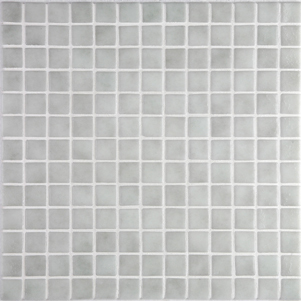 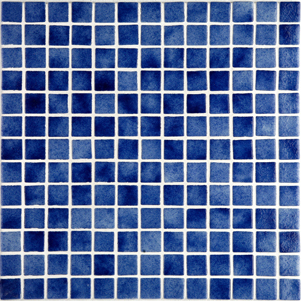 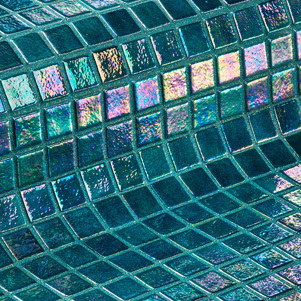 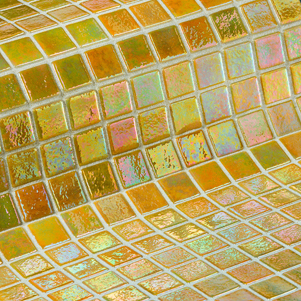 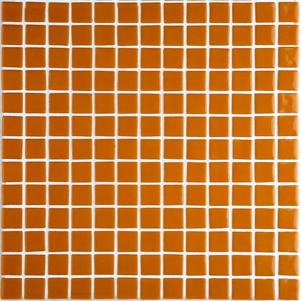 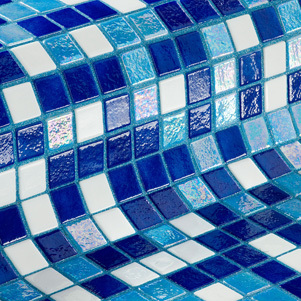 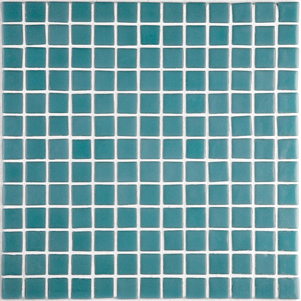 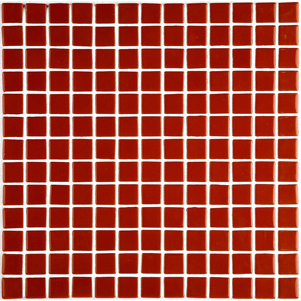 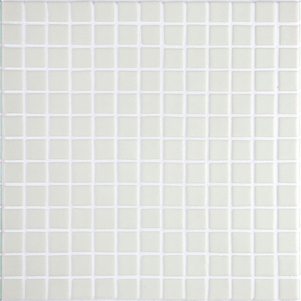 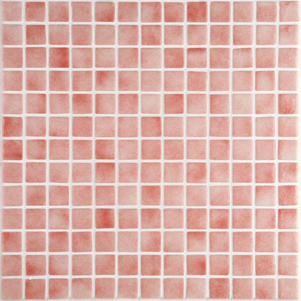 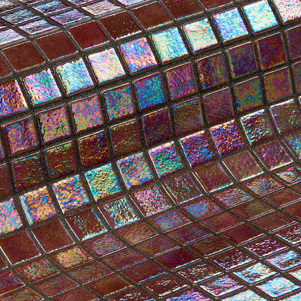 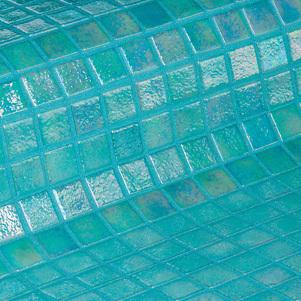 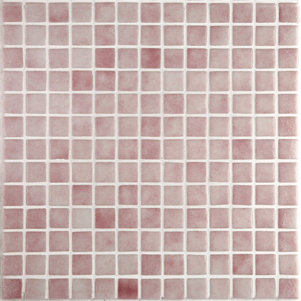 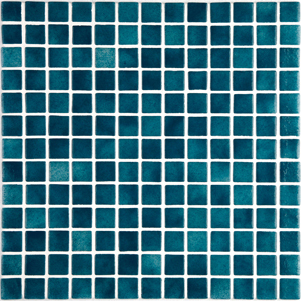 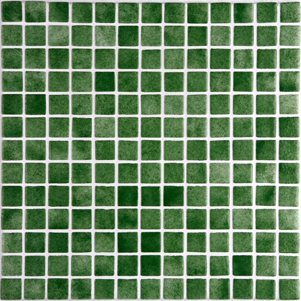 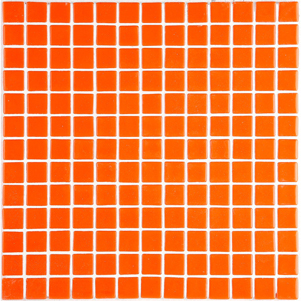 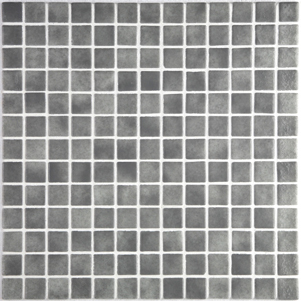 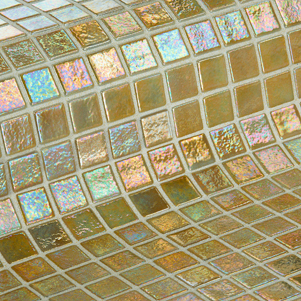 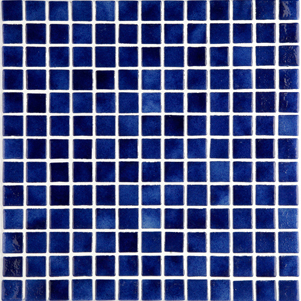 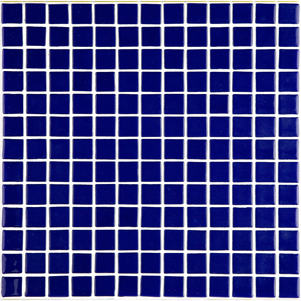 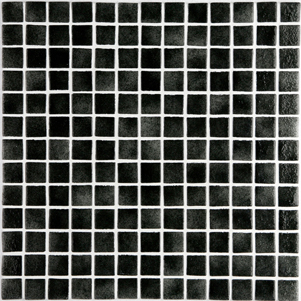 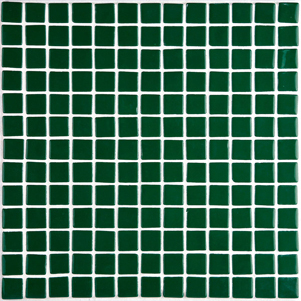 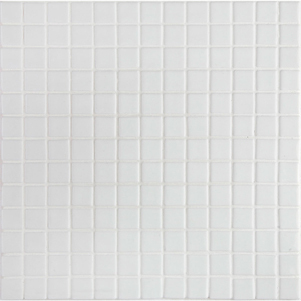 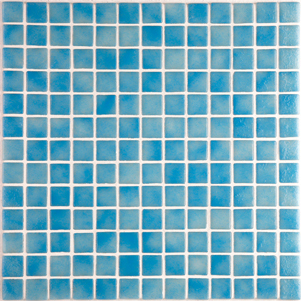 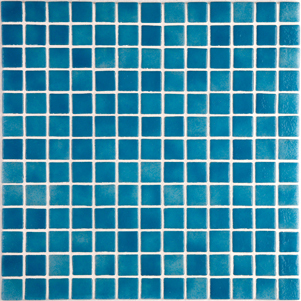 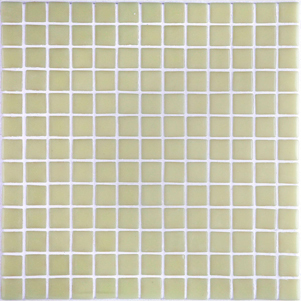 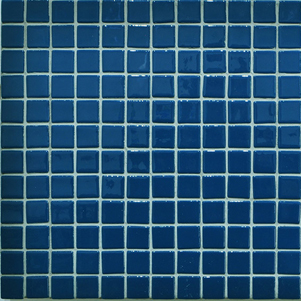 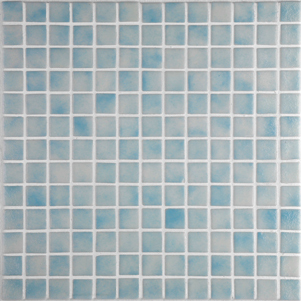 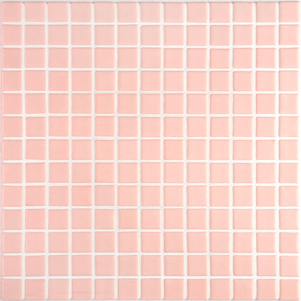 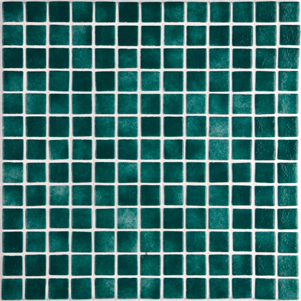 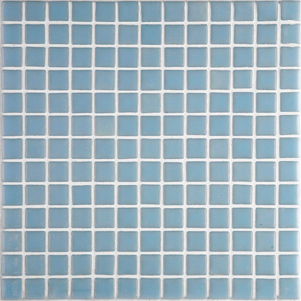 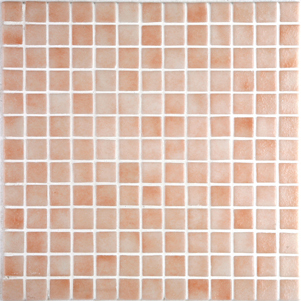 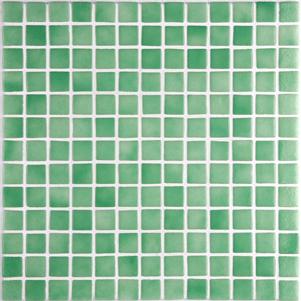 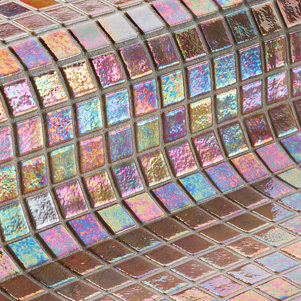 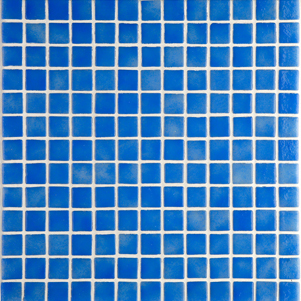 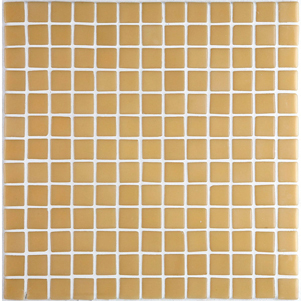 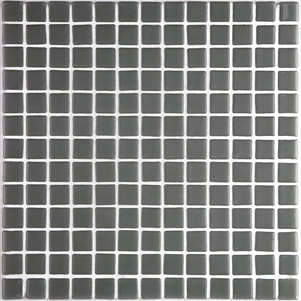 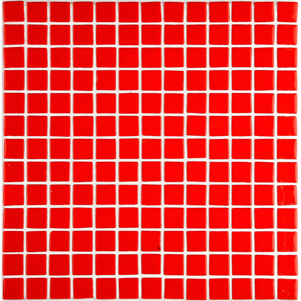 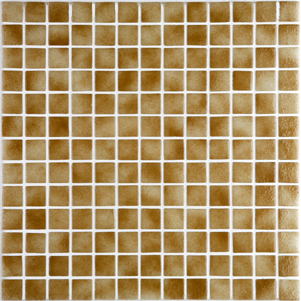 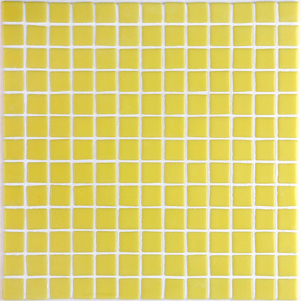 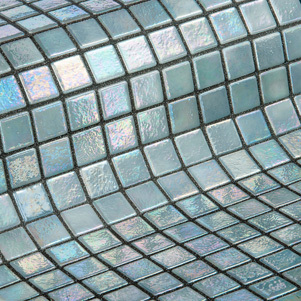 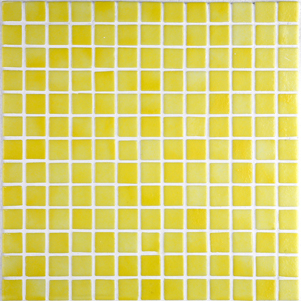 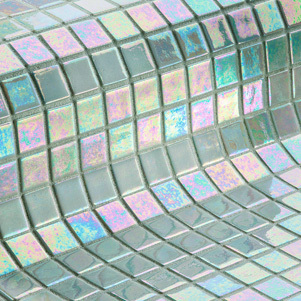 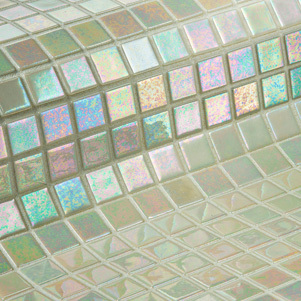 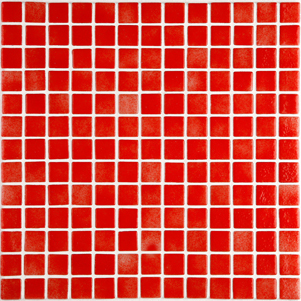 Catalina Spanish glass mosaic tiles combine the natural beauty of high quality glass and special pigments. 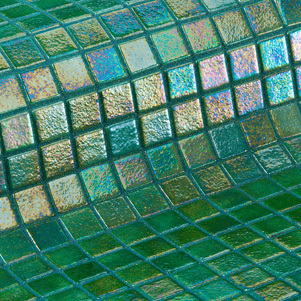 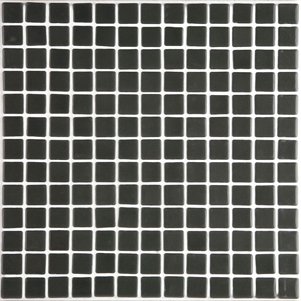 The unique dot mount system allows 93%-95% glue coverage on the back of the tile and allows the mosaics to adapt to curved surfaces. 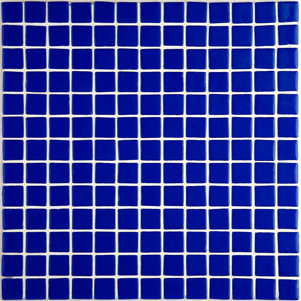 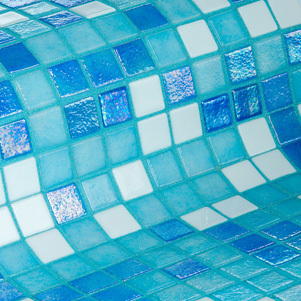 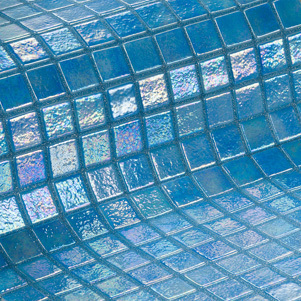 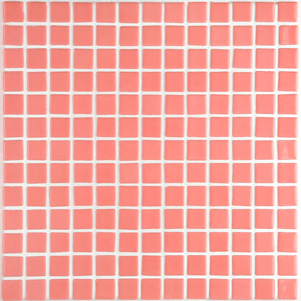 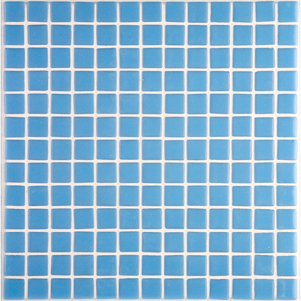 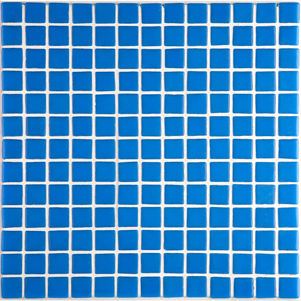 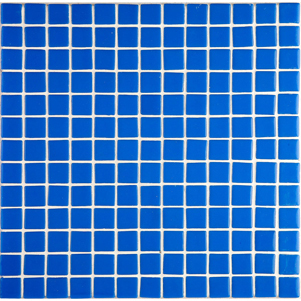 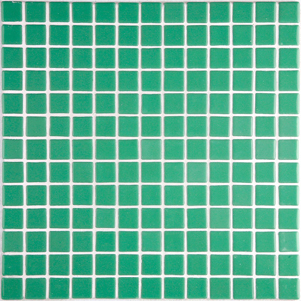 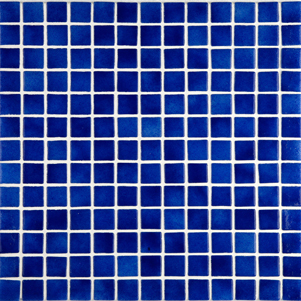 Catalina Spanish glass mosaic tiles can be used in swimming pools (both salt and chlorine), hospitals, health centres, spas, gyms as they allow no water absorption, making them an ideal material for wet environments.